Your business can’t develop unless you do. That’s why Illuminate 2015 is all about you. 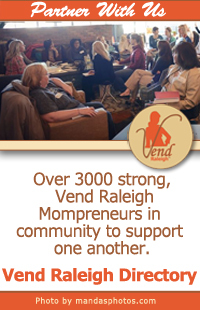 Vend Raleigh’s annual Illuminate conference is the original local conference for small business women, specifically Mompreneurs. 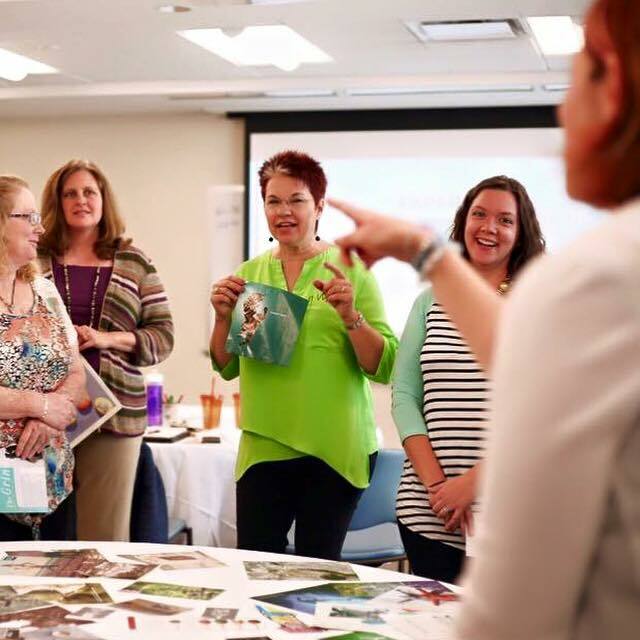 In the past, Illuminate has been a hands-on, action-packed day focused on the form and function of your business. This year, we’re doing things a bit differently: Illuminate 2015 is all about your growth as an entrepreneur and as a person. Through morning workshops and afternoon breakout sessions, #2015Illuminate will be a day of personal and professional development. Our session leaders will help you build upon your strengths, and will do their best to guide you through your areas of concern. In between, we’ll have networking opportunities and ice breakers to help build a sense of community that we hope you’ll take home at the end of the day. If you think we’re excited about the conference itself, we are over the moon about our keynote speaker (and you should be too)! 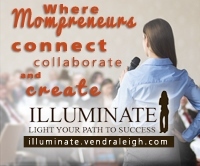 Vend Raleigh has partnered with Lara Casey to kick off our day as Illuminate 2015’s keynote speaker. 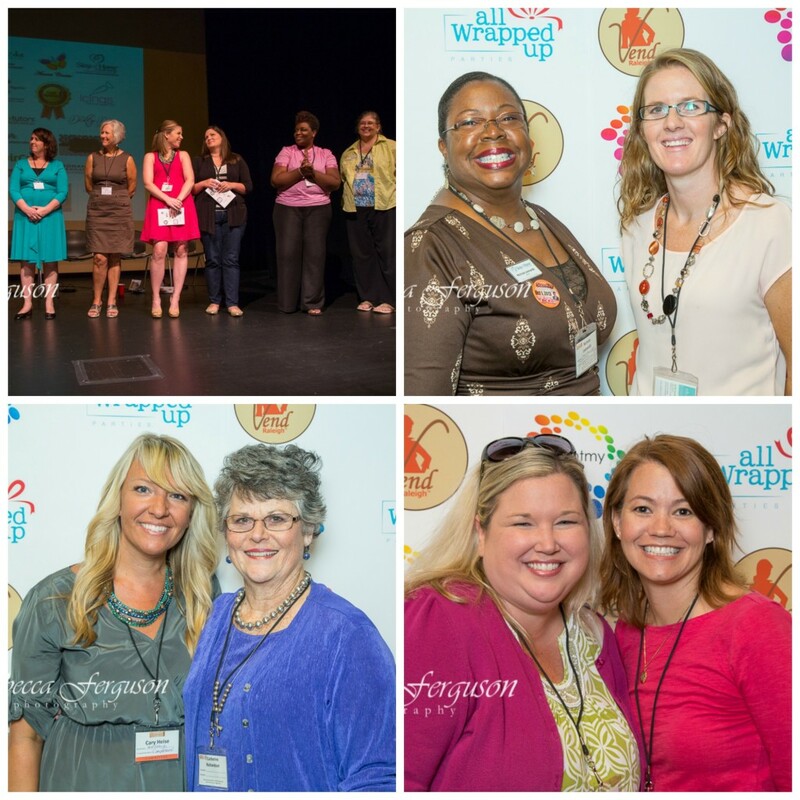 Lara is a local mompreneur, a published author, a mentor, and a power partner. In her own words: “My mission is to help others find their cores – what makes them really come alive.” Learn more about Lara on her website, and take advantage of this opportunity to hear her speak. We’re so lucky to have her! 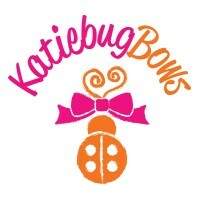 Invest in your business and in yourself! Register today for Vend Raleigh’s Illuminate 2015 conference on October 2, 2015. Kristen is a corporate director by day and an executive consultant for Rodan + Fields skin care any other time. She is also a wife and mother of 2, and loves to encourage and mentor women of all backgrounds.